The Gala that Gives New Lives! "If We Build It, They Can Come"
FarmHouse Fresh funds to the rescue! On October 21, 2017 FarmHouse Fresh was a leading sponsor of Lone Star Dog Ranch Rescue's Ranchers Round Up Gala, to help fund construction at the non profit's Collin County, TX sanctuary. 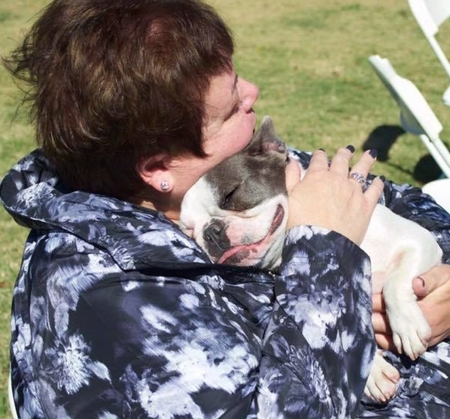 This important fundraiser had one goal: to build "The Village Sanctuary" � a new facility on their property specifically to double the rescue�s capacity to house rescued puppy mill and shelter dogs. 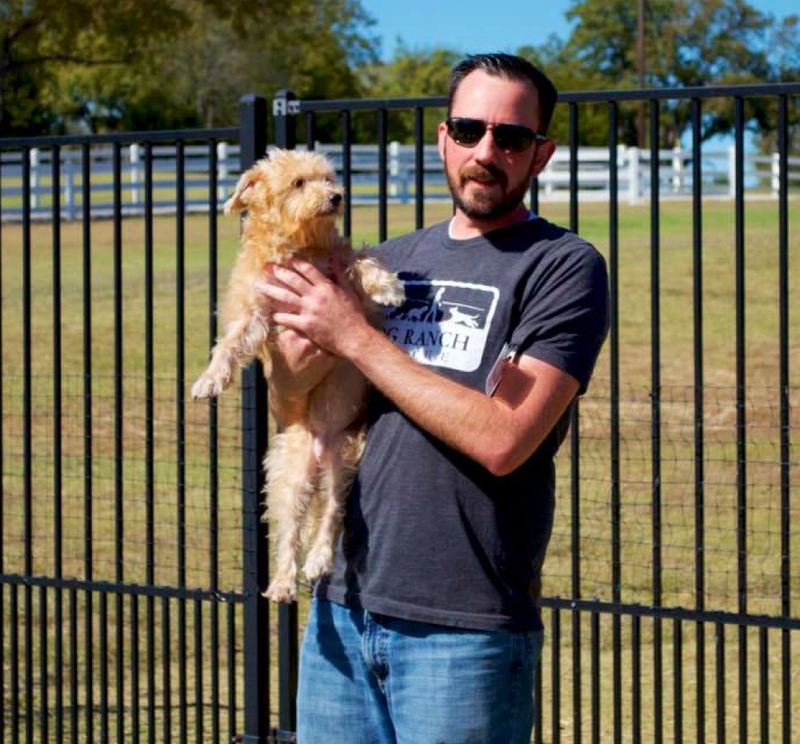 FarmHouse Fresh is a long-time (somewhat obsessive) supporter of the family, friends and tireless heroes who operate Lone Star Dog Ranch Rescue. 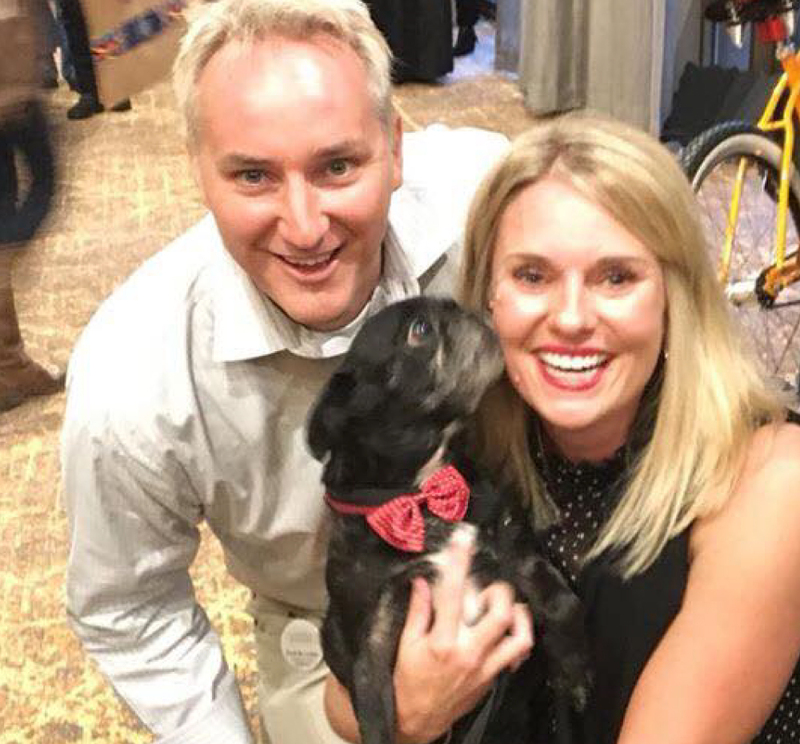 Good food, wine and lots of four-legged friends attended the gala � even a few celebrity dog appearances: Pinkie, Bea, Tater and Kofax � a stellar night for paparazzi photos! 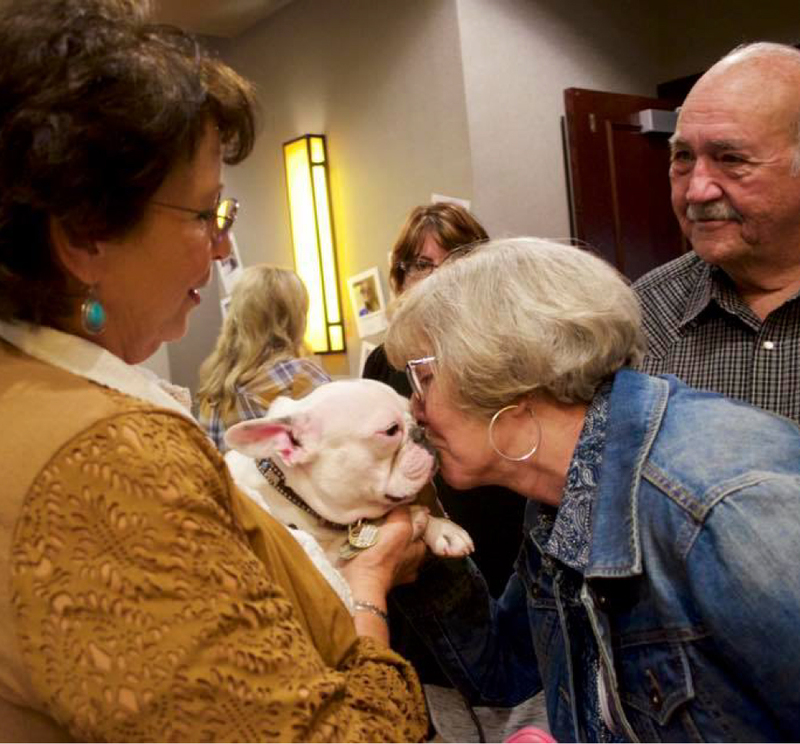 It is so important for all of us to support local rescue initiatives like this. These teams of people are true boots-on-the-ground servants to save animals from some of the most horrific conditions imaginable. And they re-home the dogs to loving families whose lives are forever enriched. 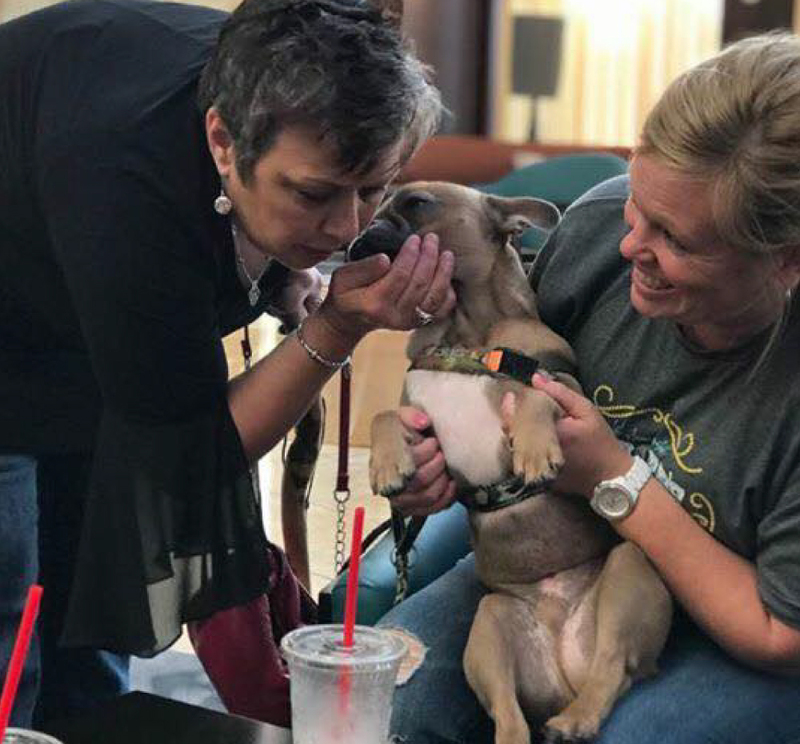 Lone Star Dog Rescue is a ranch and rehabilitation organization that works to rescue, love and rehome dogs that come from many dire situations like puppy mills, overloaded kill shelters and strays from off the streets. 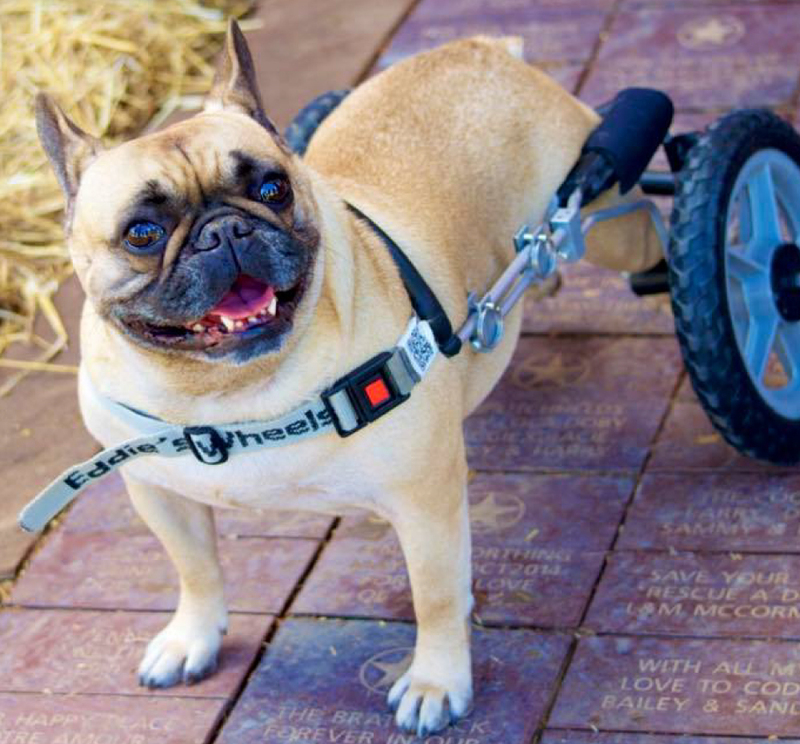 You can follow the heartfelt progress of each dog�s rehabilitation on their website.